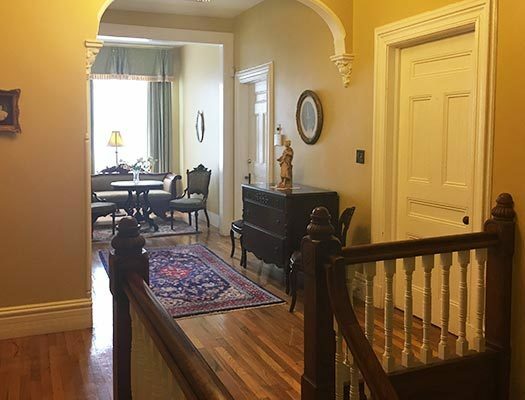 Our bed and breakfast in historic uptown Kingston- the first capital of New York State- is the perfect starting point from which to take advantage of all the Hudson Valley has to offer, from award-winning restaurants and wineries, to breathtaking views of the Hudson River; from internationally-recognized art museums and historic sites, to year-round outdoor recreation opportunities. 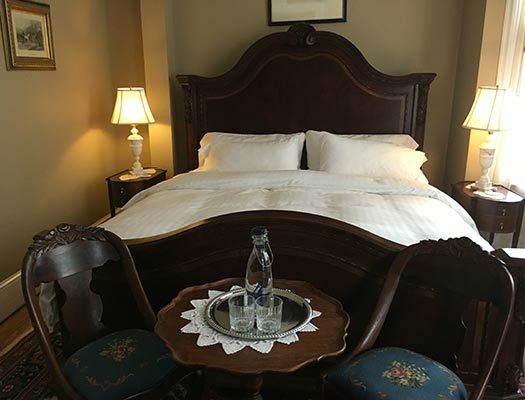 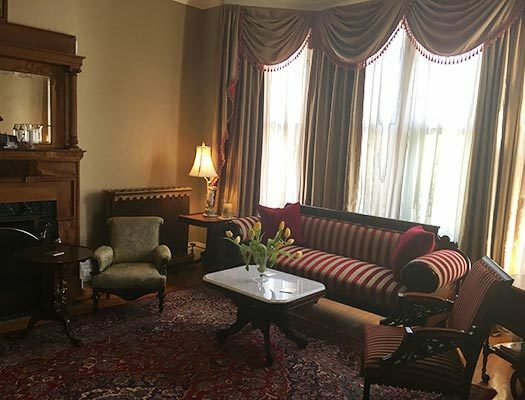 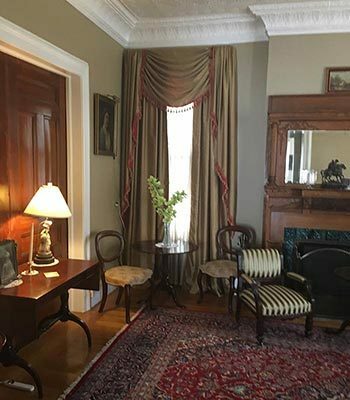 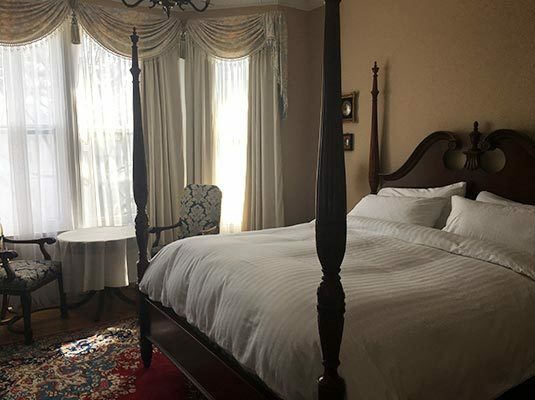 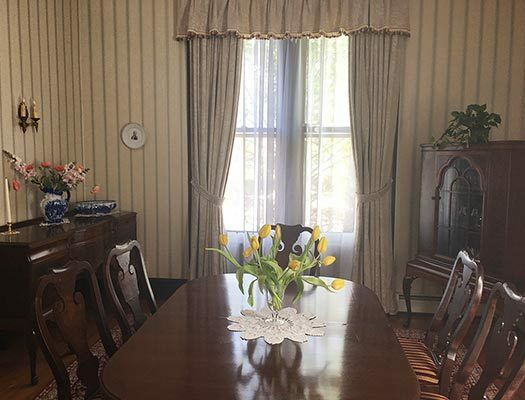 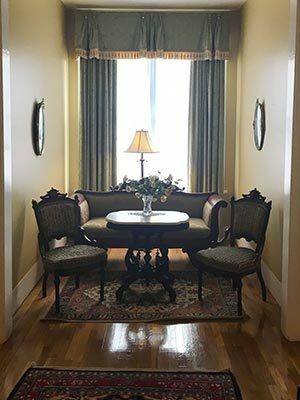 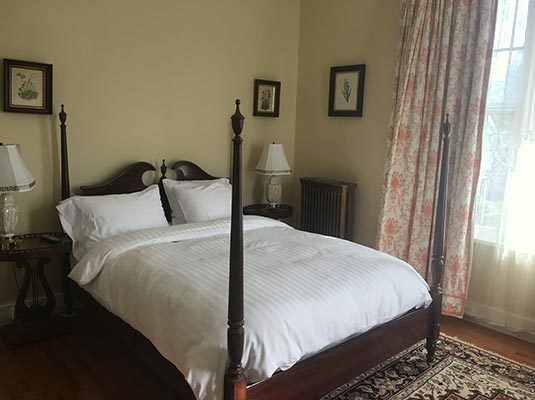 The Thomas L. Southwick house has a storied past, and the charm of its five spacious and elegantly appointed rooms makes A Kingston Bed and Breakfast an excellent place to retire to after a day of exploring- or a luxurious refuge from the day-to day. 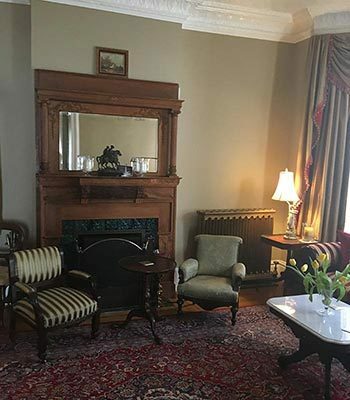 Mondays through Fridays a Full Breakfast is served in the main dining room from 8:30am-10:30am; Saturdays, Sundays and holidays, a Full Country Breakfast is provided. 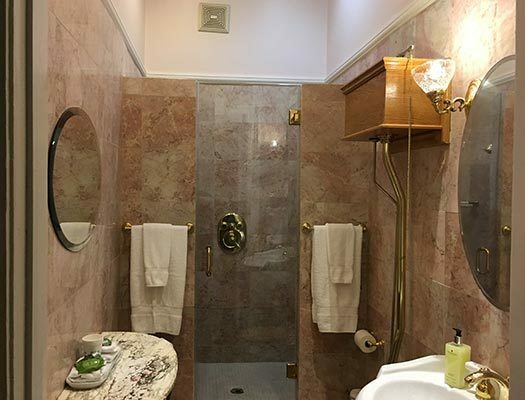 All rooms feature private marble bathrooms, air conditioning, TV and more! 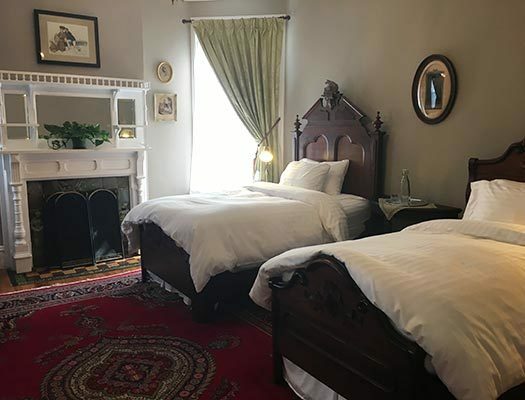 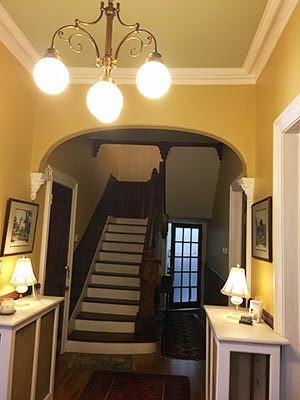 Treat yourself to an unforgettable stay at one of Kingston's best-kept secrets: A Kingston Bed and Breakfast at the Thomas L. Southwick house.